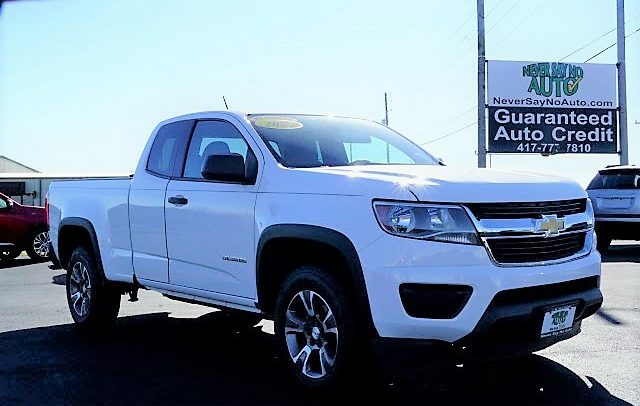 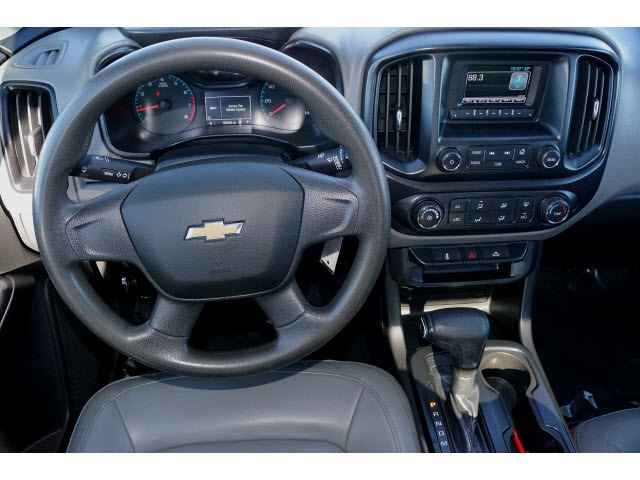 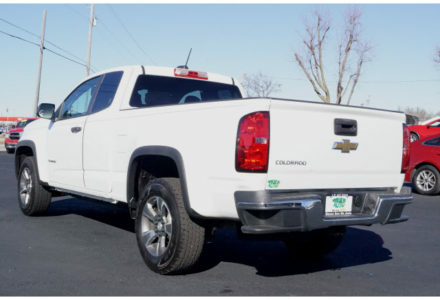 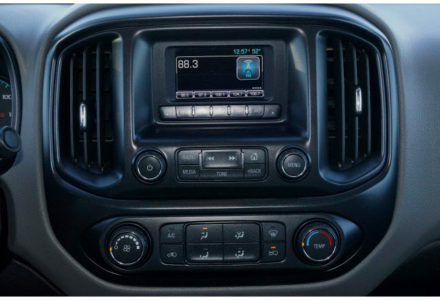 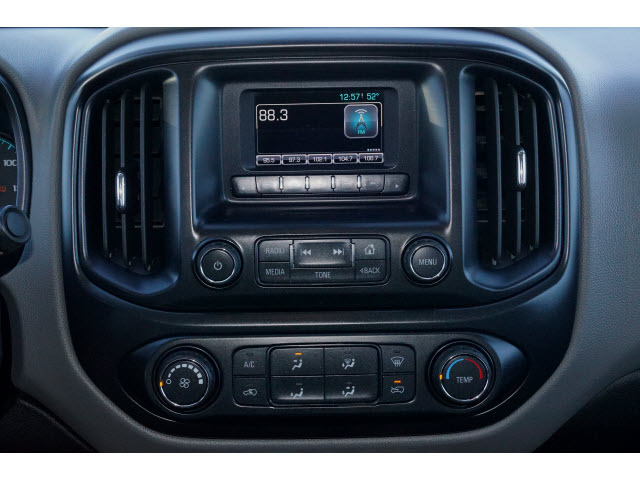 This 2015 Chevrolet Colorado has awesome styling, a spacious interior, and a smooth ride making it an excellent truck. 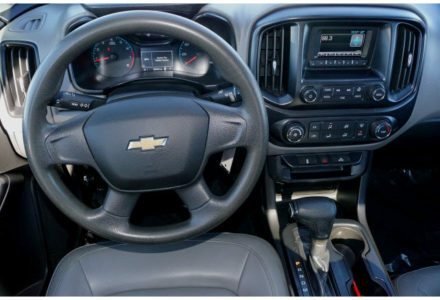 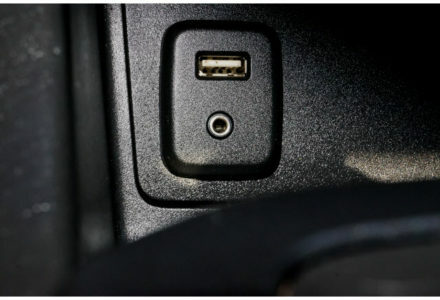 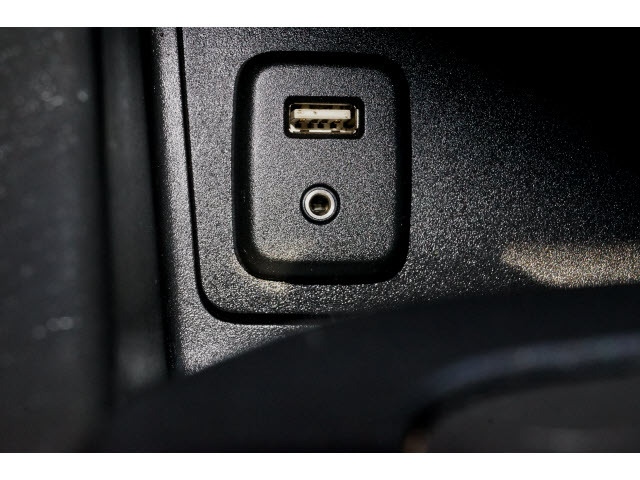 The Colorado has a comfortable & luxurious interior that maintains the ruggedness & durability required in a good truck. 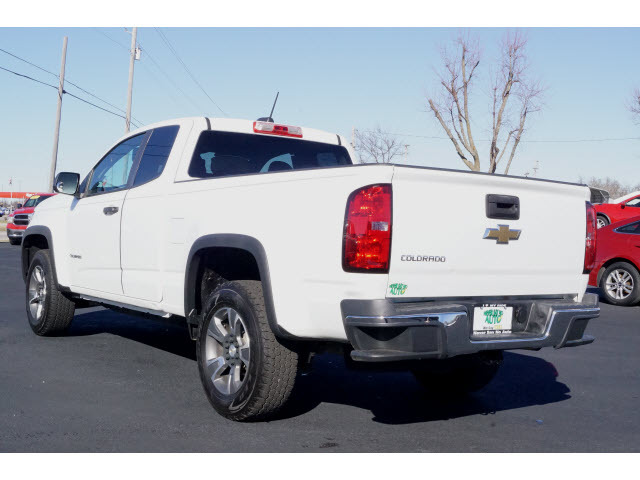 Check this one out at our Bolivar location today.